newest Version of the SG-Programmer.exe with an "slow programming mode" for older laptops and the additional feature to exit the programm after an timeout-time (because inactiv), then the SG35 start to work automatically. Needs newest version of code update file. v1-02i-25.sgb final edition for i models. 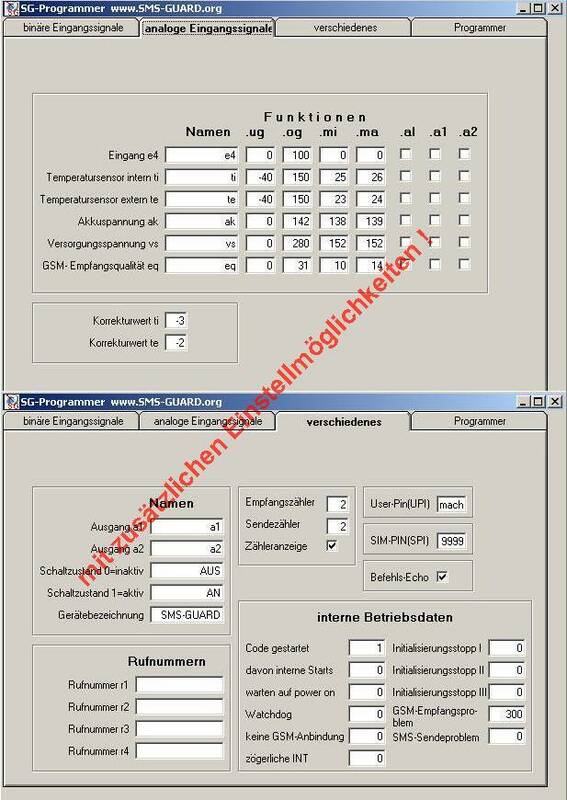 v1-02h-24.sgb final edition for h models. If your computer does not know pdf-files, get here the free Acrobat Reader software!